In a new staging of The Diary of the One Who Vanished, the Belgian director Ivo van Hove adds rich new layers of meaning to Janacek's song cycle. 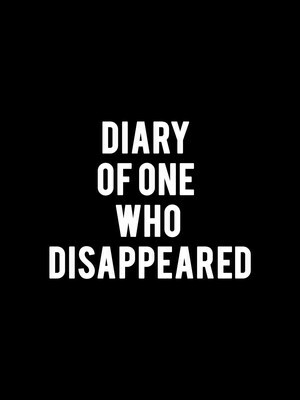 Why See Diary of One Who Disappeared? Opera meets drama in Ivo Van Hove's startling adaptation of Czech composer and folk music champion Leos Janacek's Diary of One Who Disappeared. Originally a 22-part song cycle, Diary chronicles the composer's own obsession and unrequited love for Kamila Stosslova, a married woman 40 years his junior, through the lens of a story about a village boy who falls in love with a Romany girl and is willing to give up his family and home for their union. In this new collaboration with Flemish theater company Muziektheater Transparent, Van Hove brings new depth to Janacek's haunting music with his signature stark design style and heavy-hitting story-telling style. 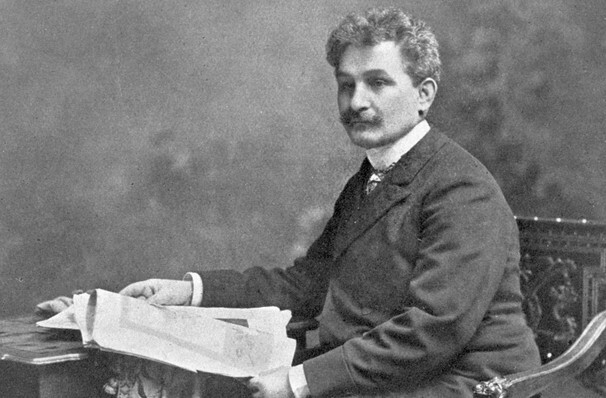 Inspired by a series of poems Janacek saw in a local newspaper, Janacek reshaped them and set them to repetitive compositional circles and angular melody lines. In Van Hove's production, British tenor Andrew Dickinson and French mezzo-soprano Marie Hamard recite and sing these lovelorn words alongside a new score by Belgian chamber music composer Annelie Van Parys. Exploring themes of infatuation, identity, loneliness and alienation, the boldly imaginative work is sure to provoke thoughts and ask intriguing questions about the dark side of love. Sound good to you? Share this page on social media and let your friends know about Diary of One Who Disappeared at BAM Gilman Opera House. Please note: The term BAM Gilman Opera House and/or Diary of One Who Disappeared as well as all associated graphics, logos, and/or other trademarks, tradenames or copyrights are the property of the BAM Gilman Opera House and/or Diary of One Who Disappeared and are used herein for factual descriptive purposes only. We are in no way associated with or authorized by the BAM Gilman Opera House and/or Diary of One Who Disappeared and neither that entity nor any of its affiliates have licensed or endorsed us to sell tickets, goods and or services in conjunction with their events.